Founded in 1974, the International Movement ATD Fourth World brings together the different ATD national structures and associations in various countries. 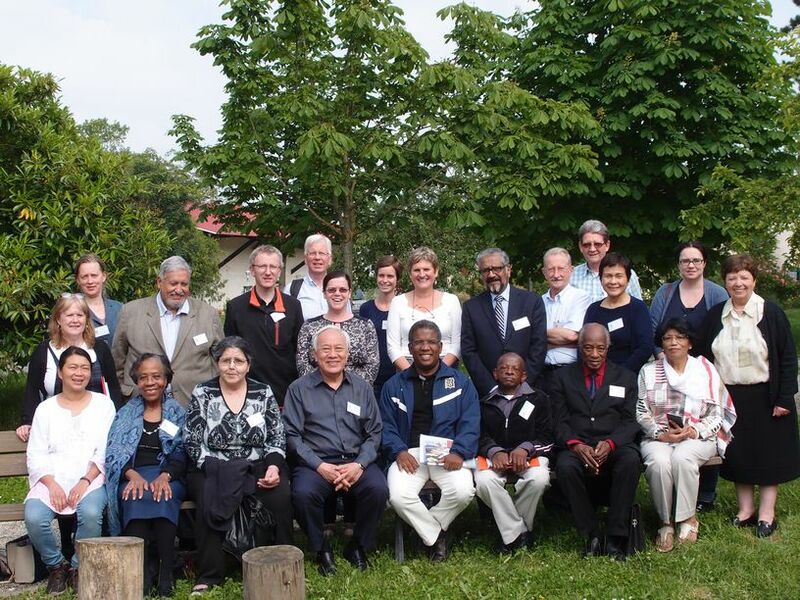 The International Leadership Team oversees the operations of ATD Fourth World in the different countries. The members of the International Leadership Team are chosen under the responsibility of the ATD Fourth World’s International Volunteer Corps. They are then elected by its General Assembly. The Leadership Team will serve for four years. Together with ATD Fourth World’s Board of Directors, they coordinate with the different ATD branches and foundations worldwide to spark creative initiatives and to help sustain the collective will of our members, particularly for those whose commitment is a life-long choice. They evaluate our planning process that will craft our guidelines and priorities for four years (Our 2013-2017 Common Ambitions). Each regional delegation supports our action and members in their respective area. They facilitate and develop exchanges and common projects between the regions and the International Leadership Team. d. Administration, Ethics, and Finance Team. 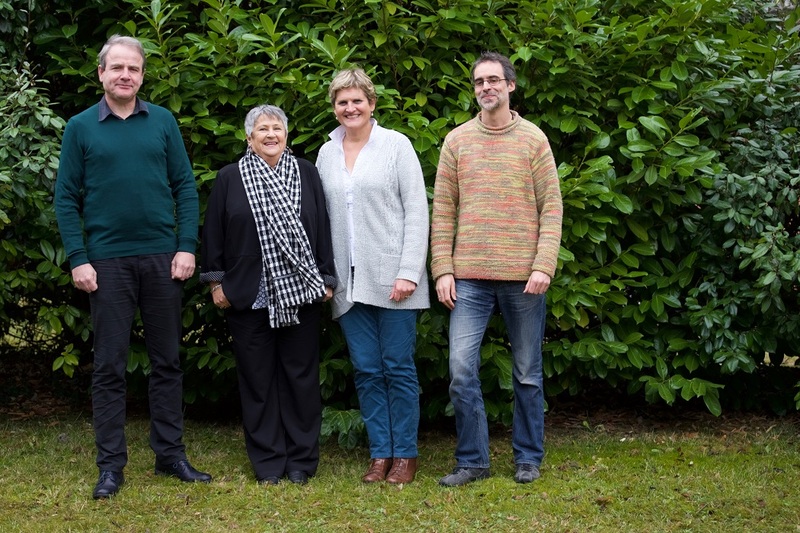 This is a French Association that organizes the administrative and financial support for ATD Fourth World teams present in Africa, Asia, Latin America, the Caribbean, and the Indian Ocean. Founded in 1971, it manages our financial reserves and use. The resources come from bequests and donations within France. It also oversees the management of real and personnel property. With priority towards those in deepest poverty, it ensures ATD Fourth World’s financial security and sustainability. It is the administrative body of ATD Fourth World’s full-time and long-term Volunteer Corps. Created in 1971, it ensures that each ATD Volunteer — regardless of her or his country of origin, age, or seniority in the organization — receives the support and resources to adhere to our collective belief to maintain a modest lifestyle, reject the notion of career-building, and foster equity and unity among members.